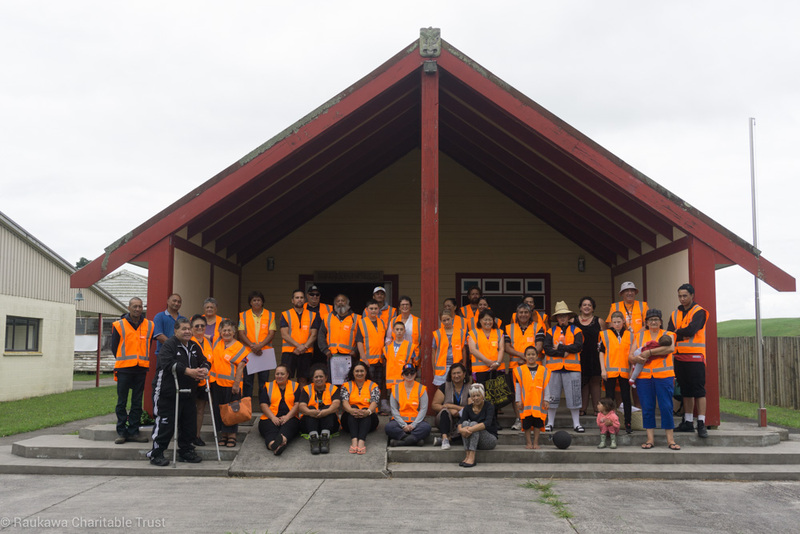 The Raukawa Kaitiaki Rōpū (RKR) held its first wānanga of the new year on Saturday 13 January at Mangakaretu Marae. 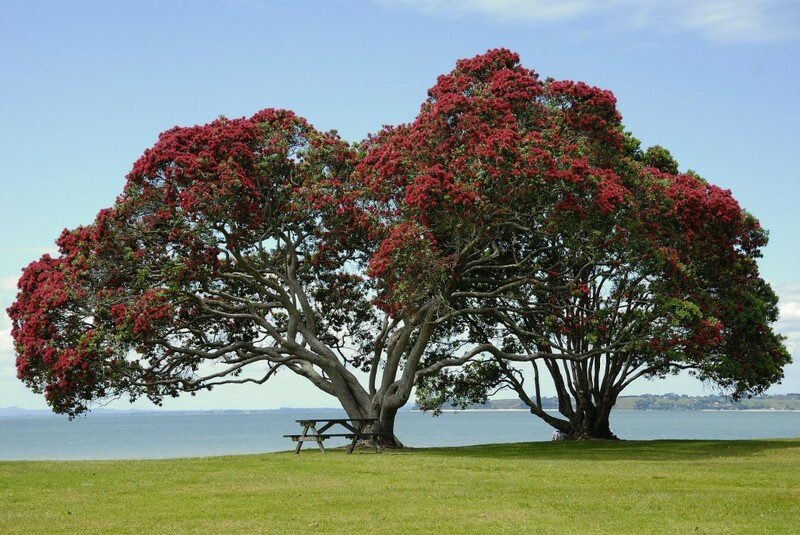 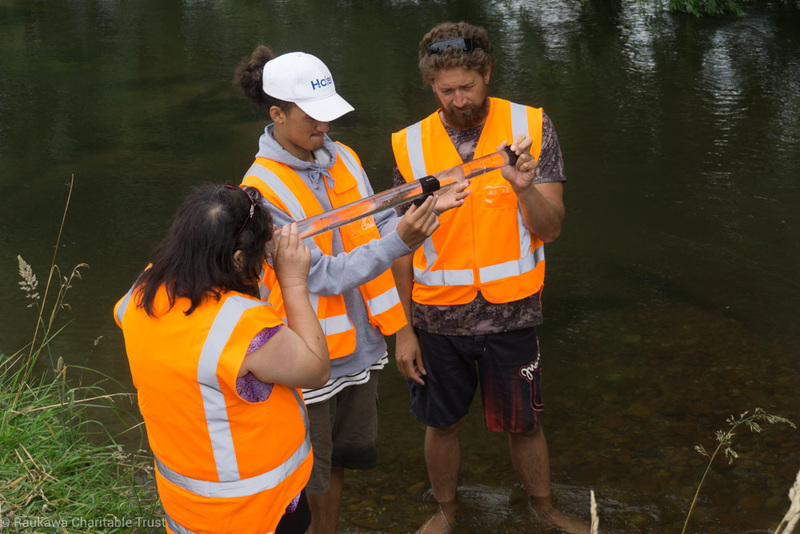 This was the first in a series of wānanga funded by the Waikato River Authority to support and grow the confidence, knowledge and skill of Raukawa iwi members in their role as freshwater kaitiaki. 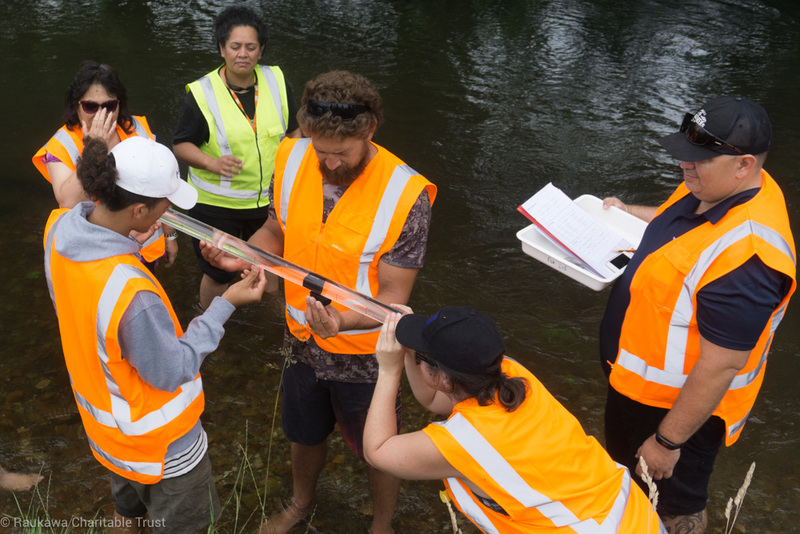 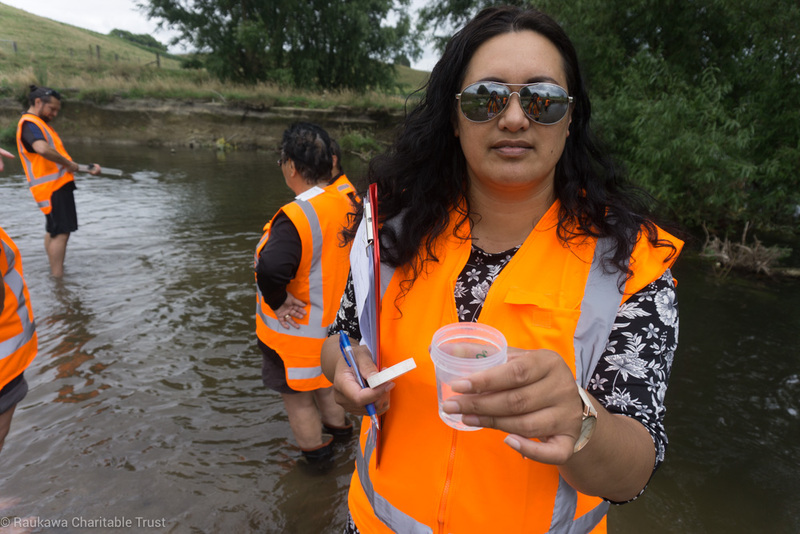 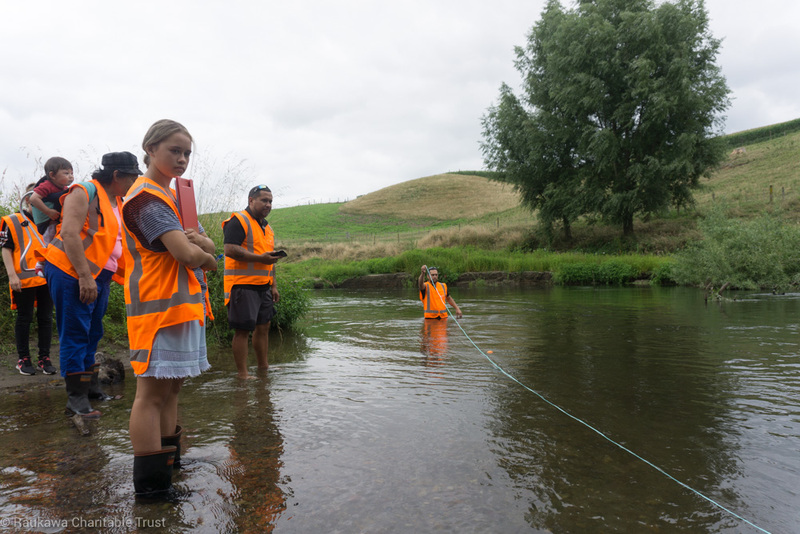 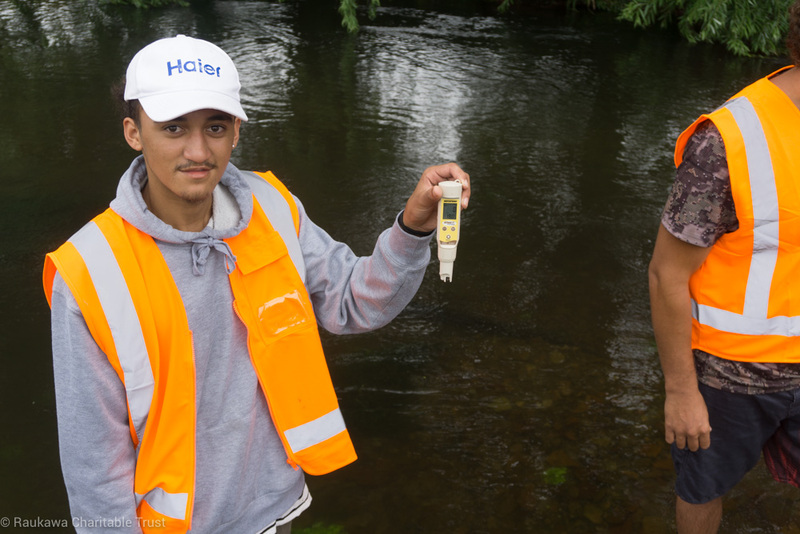 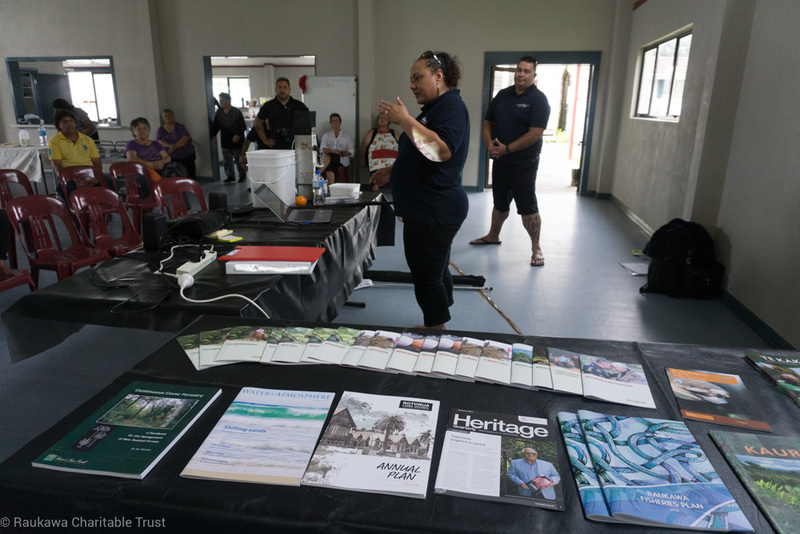 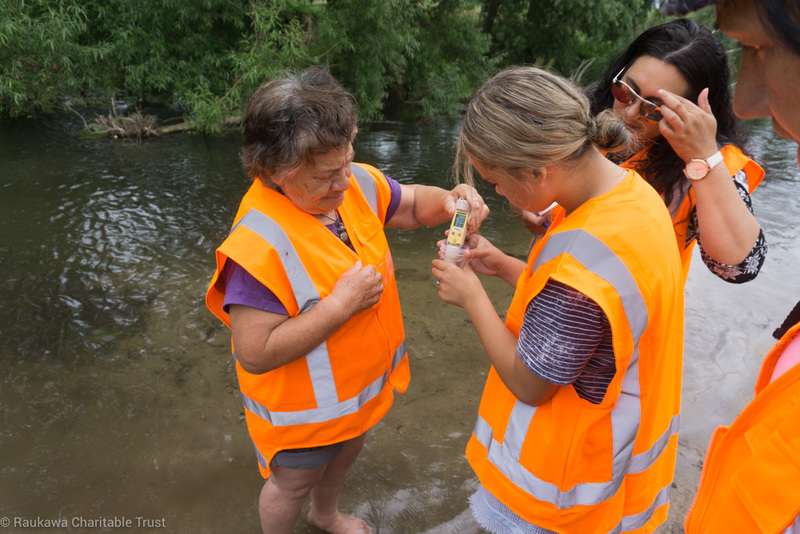 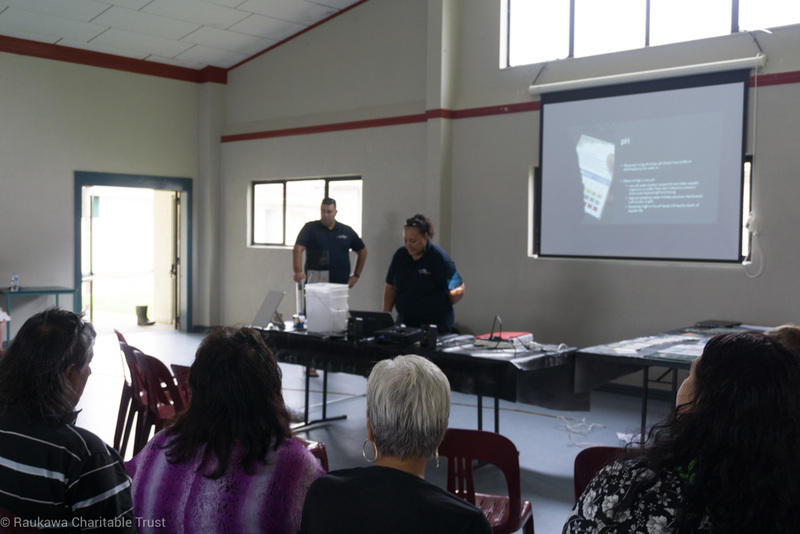 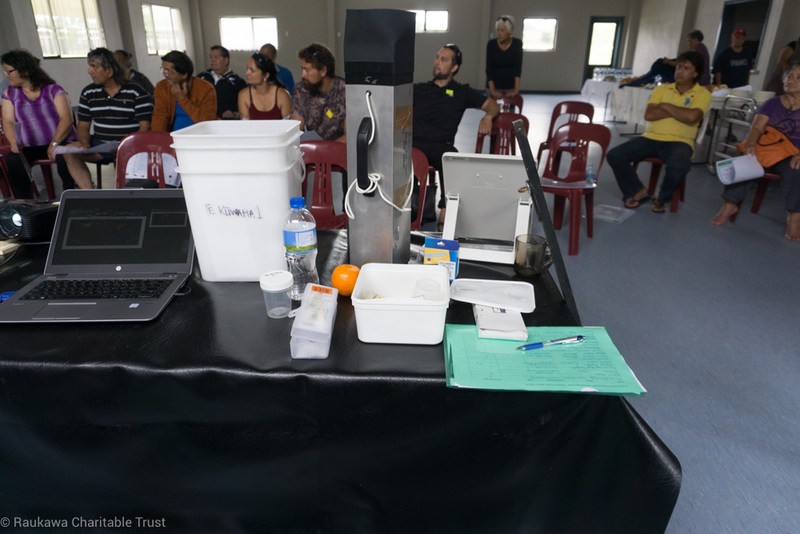 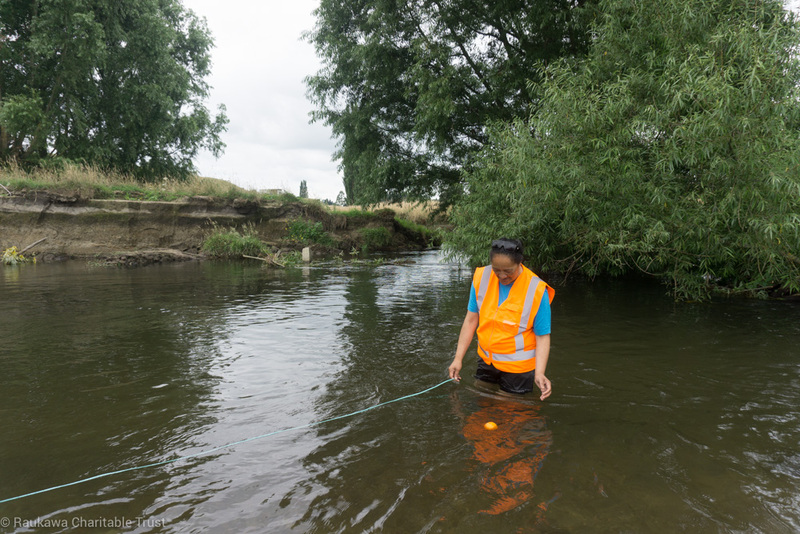 The wānanga focused on environmental monitoring using the National Institute of Water and Atmospheric Research (NIWA) Stream Health Monitoring Assessment Kits to establish a baseline that will allow iwi members to undertake ongoing water monitoring for themselves. 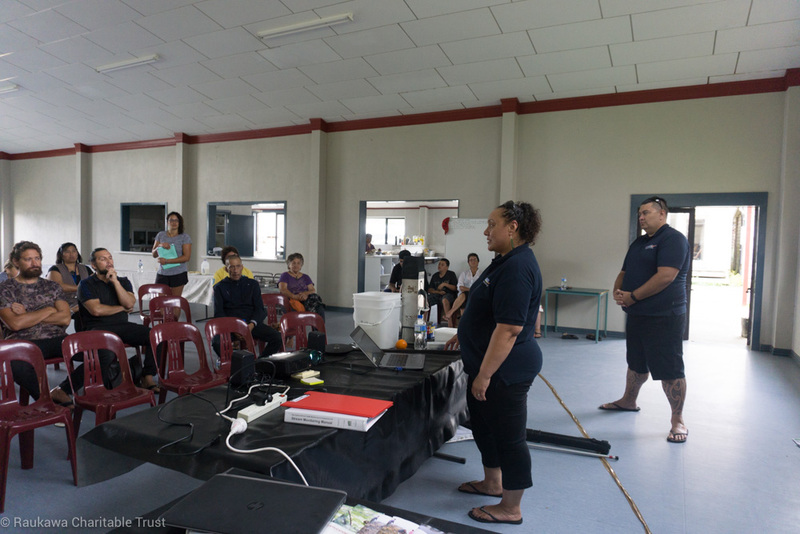 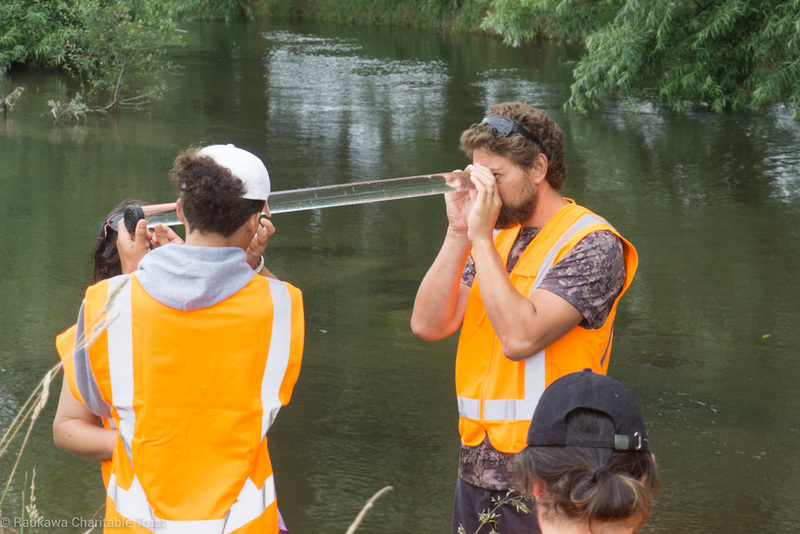 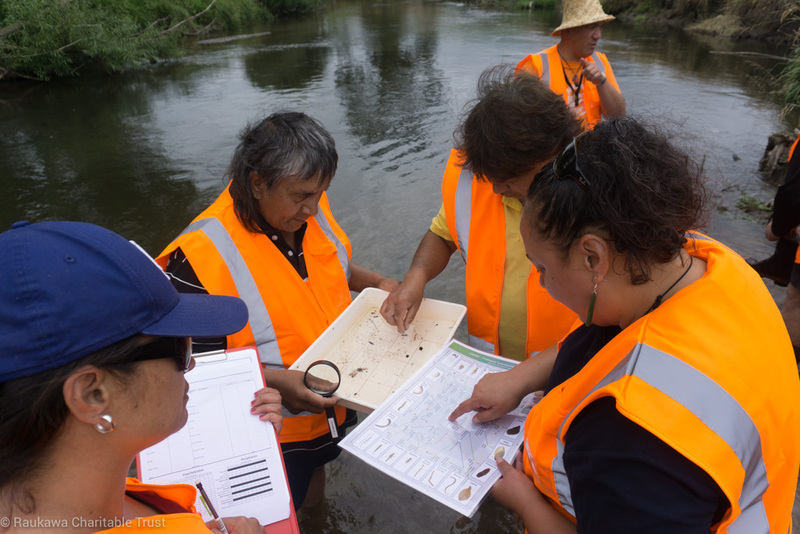 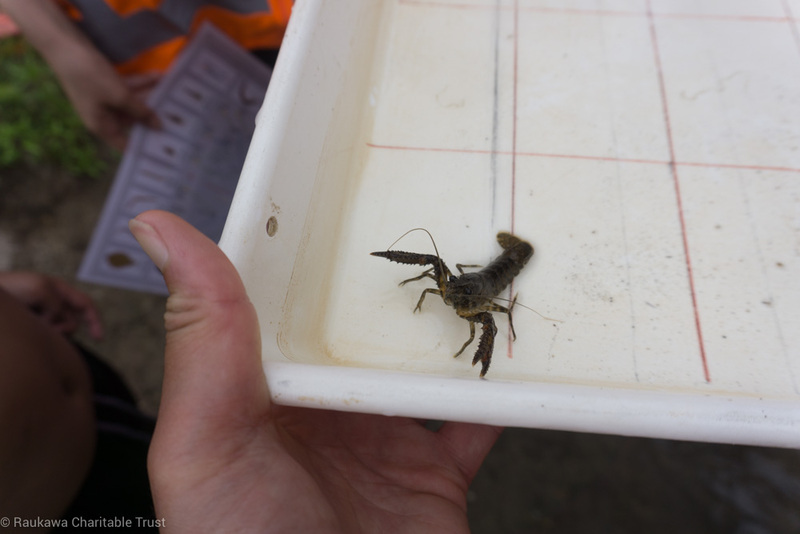 NIWA staff provided hands-on training with the kits including a practical session at the Pōkaiwhenua Stream. 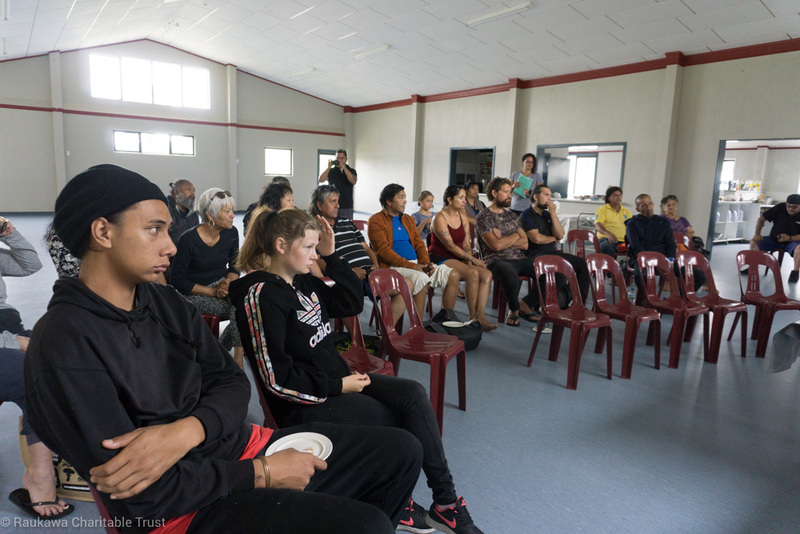 The wānanga was attended by over 30 iwi members representing 11 of the 16 Raukawa Settlement Trust marae. 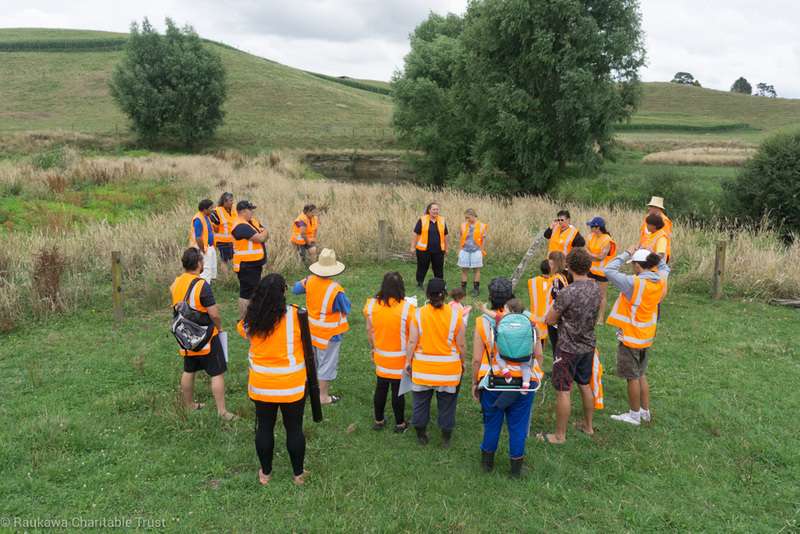 The day was a great success with neighbouring marae looking to collaborate with each other to monitor and protect shared streams that run past their marae.